Home Apps Facebook Messenger News Facebook Messenger Kids Now on Android! Facebook Messenger Kids Now on Android! 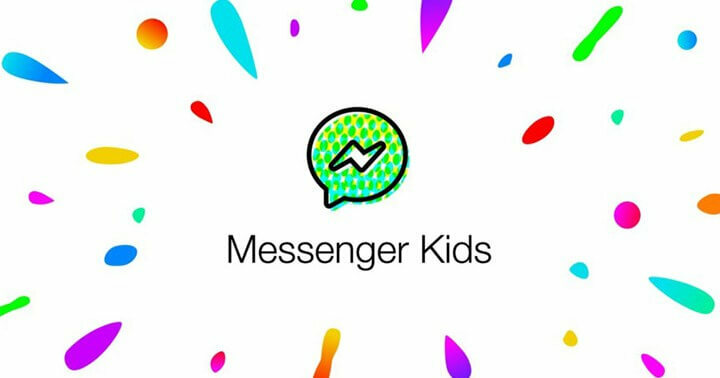 After its official iOS launch last December 2017, Facebook has released its Messenger Kids mobile app on Android, too! Aimed for children ages 6 to 12, Facebook Messenger Kids allows safe communication with friends and family. In fact, parents can strictly control who are the people their kids can connect with through the app. Just like the normal Messenger app, Messenger Kids also has video chat, stickers, and other features to make reaching out fun and enjoyable. You can now download Messenger Kids on Google Play Store.